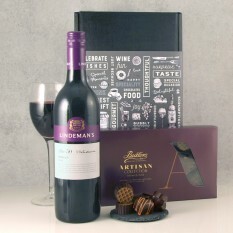 Are you shopping for exclusively designed wine gifts for various corporate occasions? 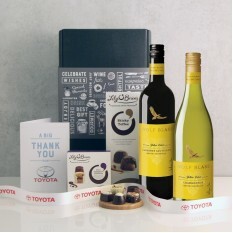 Perhaps you need to say Thank You to your staff members or send a large volume order for a communal Staff Reward? 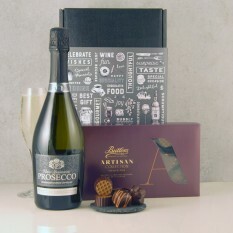 Whatever the occasion, Smart Gift can provide with our trusted selection of desirable wine gifts. Simply browse our ever-growing collection, specially catered to your corporate needs. Be sure to read all about our Corporate Gift Service too. 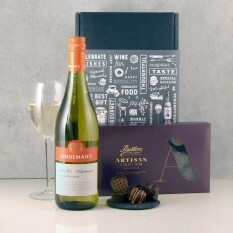 Here at Smart Gift Solutions, our wine gifts can cater to any of your corporate needs, fitting all sorts of occasions. 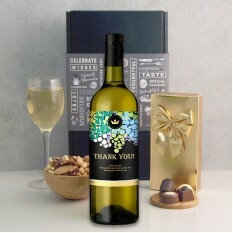 Whether you're supplying alcoholic beverages for a staff event or individual gifts for annual staff rewards, our exclusively designed wine bottles are inexpensive but unique treats that will create memorable moments for your employees. Our labels range from Birthdays to Get Wells to Thank Yous and can be designed with your corporate logos for even more speciality! 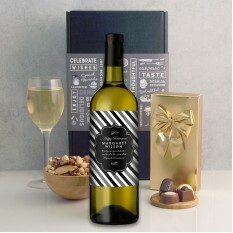 You can shop more of our Wine Gift selection here at Smart Gift, with plenty more personalised and unique designs for all sorts of wonderful occasions. Love this website, I always find a gem that's completely original! 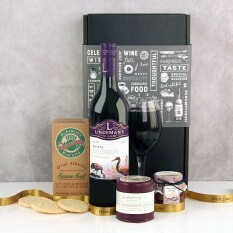 This gift was great and biscuits are the best as is Smart Gift! Thank you for the on time and reliable delivery of product to the selected address I listed. As it was the first time I have done this from South Africa to the UK for family, it was an exceptionally good and high-quality service rendered as well as the product wrapped and delivered to my family was well accepted and appreciated. I think you run a great service and am looking forward to using you in the near future, keep the good work up.